A few of our picks this week. 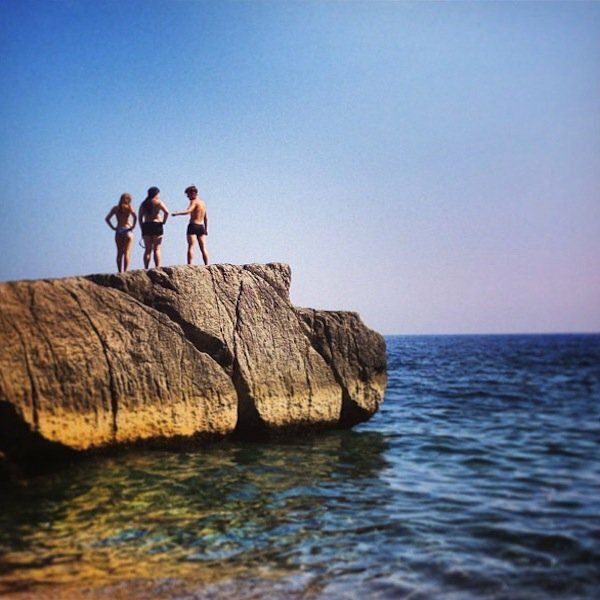 Courtesy of @sandhsofia; photo by @fathomwaytogo; courtesy of @martyna_97. 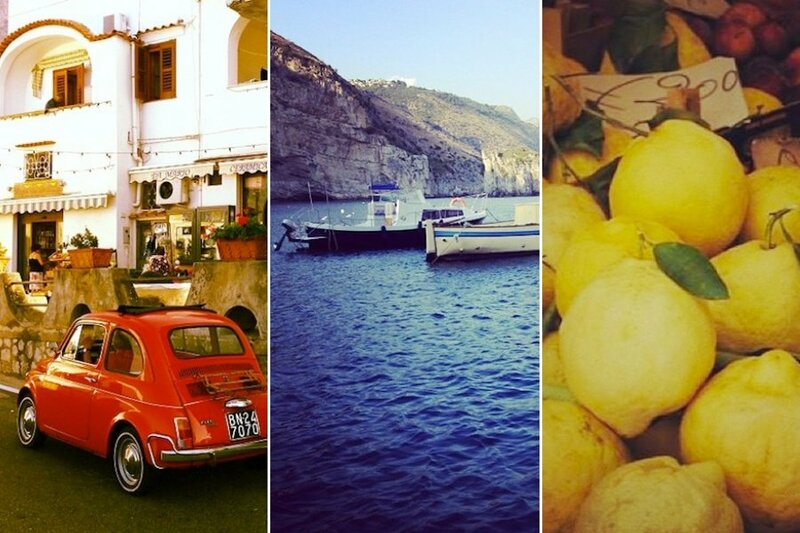 INSTAGRAM – In this week's InstaTrip (our roundup of our favorite Instagrams of the week), we continue our visit to the Amalfi Coast and Capri. Feel free to stay put on your armchair. 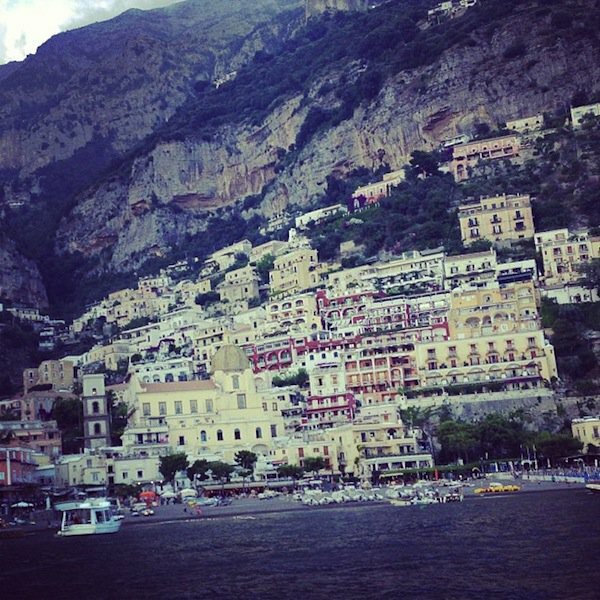 Fathom founder Pavia Rosati just got back from the Amalfi Coast, where she took over Fathom's Instagram feed. 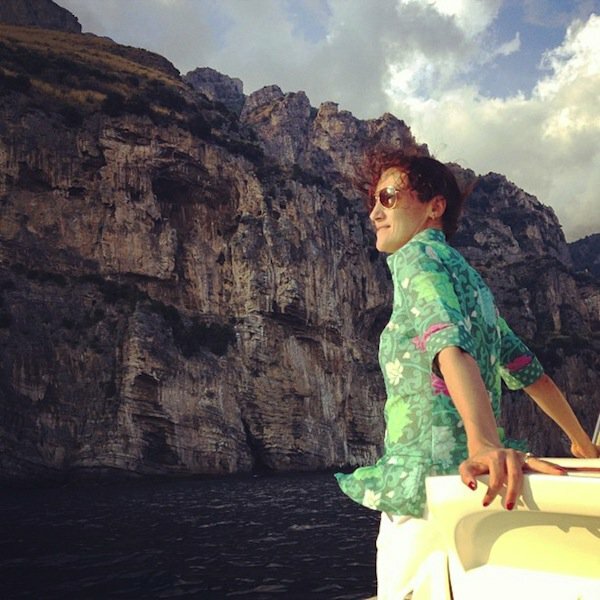 Here she is en route to Positano. 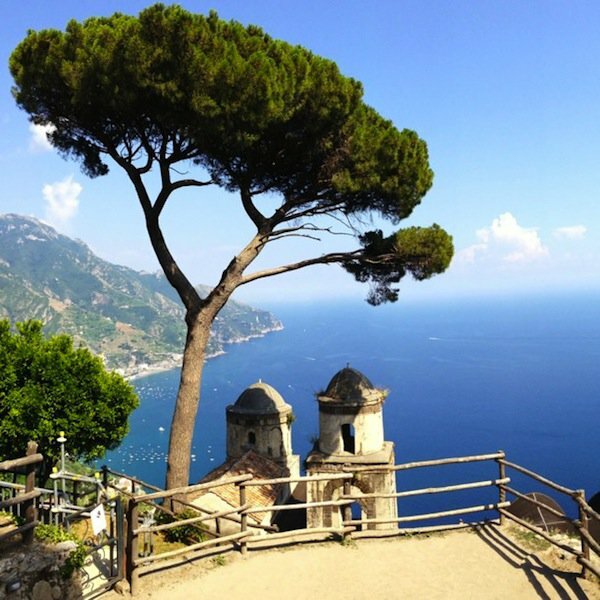 The view from Villa Rufolo in Ravello. 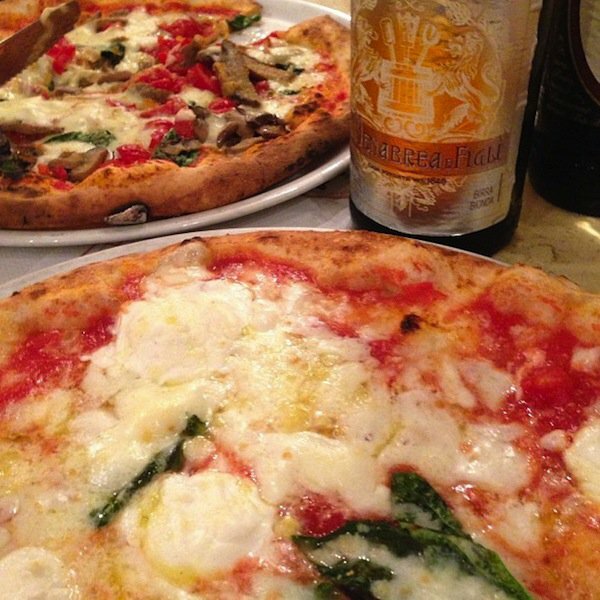 La Notizia in Naples, the city that gave us pizza and still does it best. 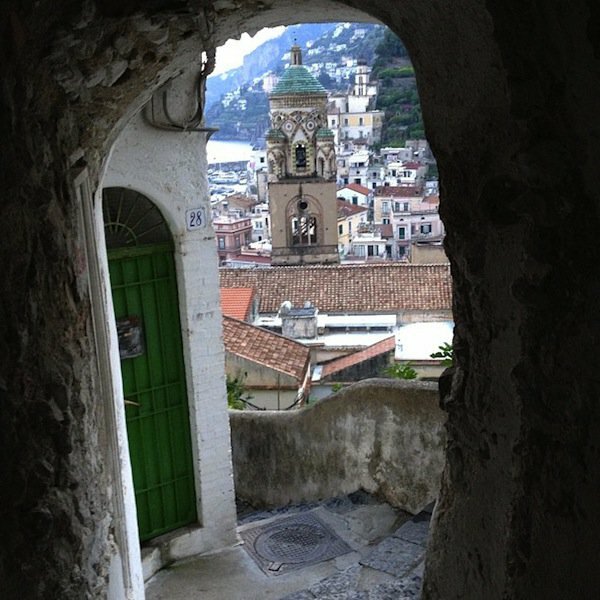 A Kodak moment at every turn, evidenced by this shot of Amalfi. 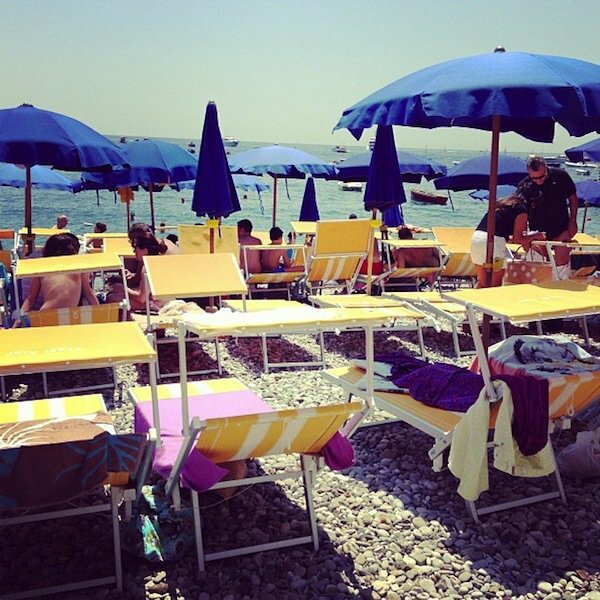 Lazy and lovely in Praiano. 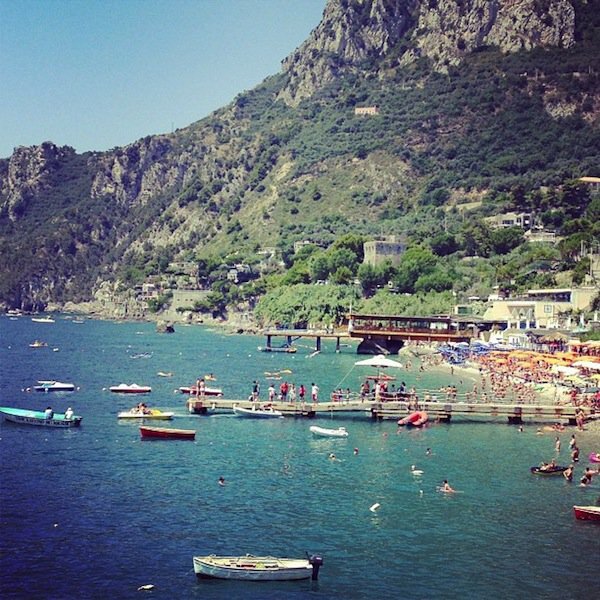 The view of Marina del Cantone. 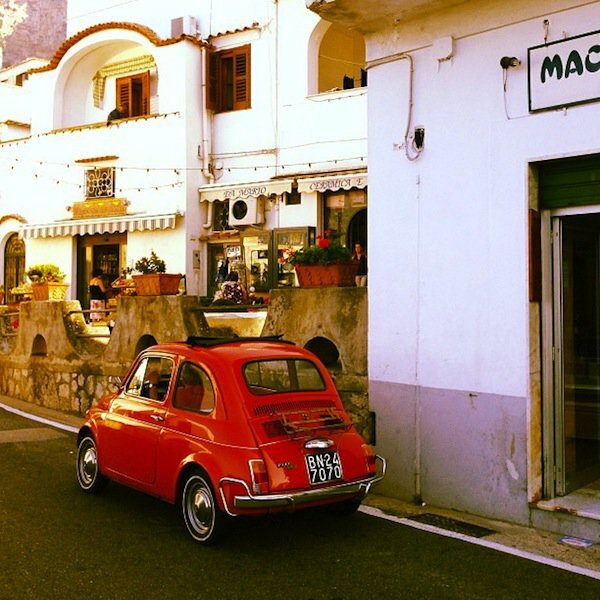 In a Fiat, of course. 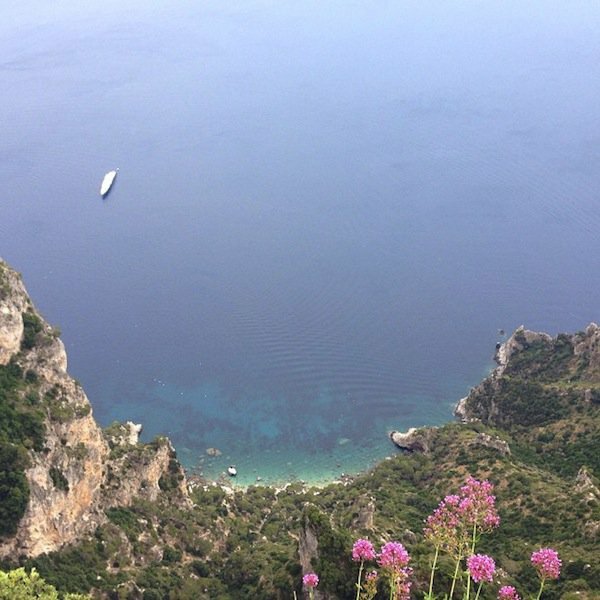 Seen from the tippy-top of Capri. 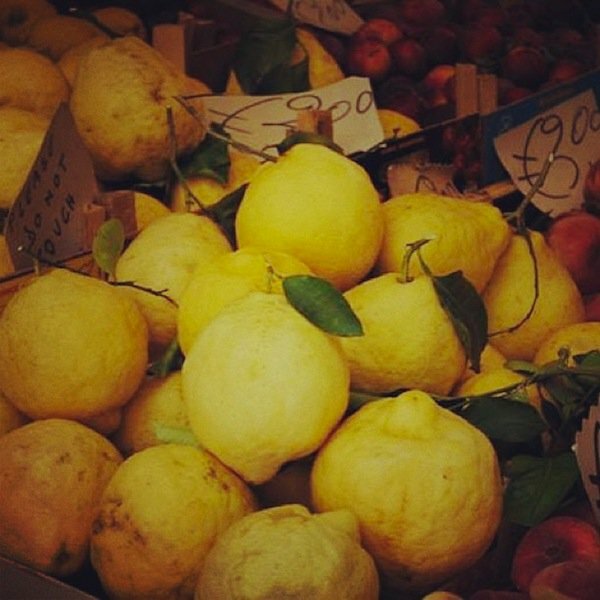 Sorrento is known for fresh, juicy lemons. 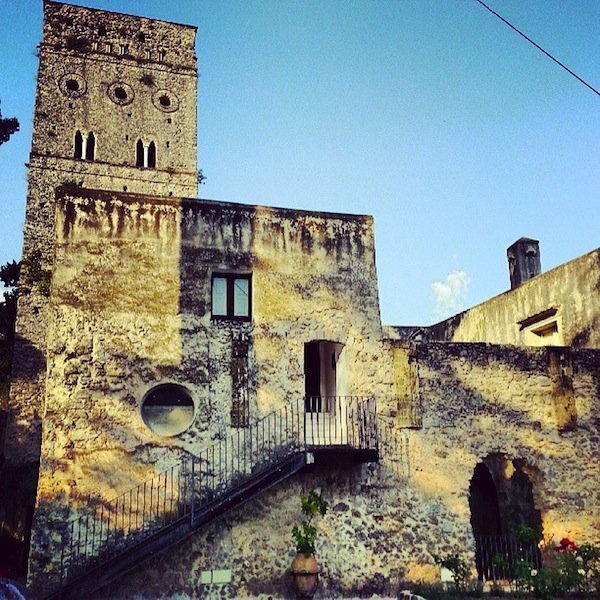 You're guaranteed to stumble upon something beautiful at Villa Rufolo in Ravello. And look down if you dare. 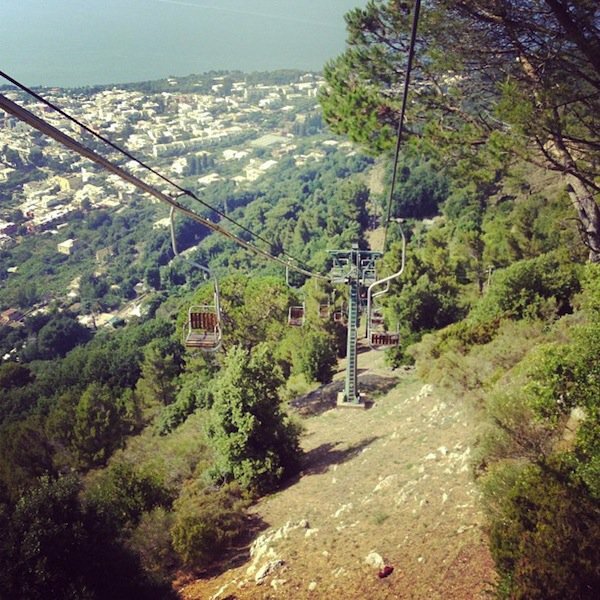 In Anacapri it's worth it. Lounge chair, umbrella, wine, done. 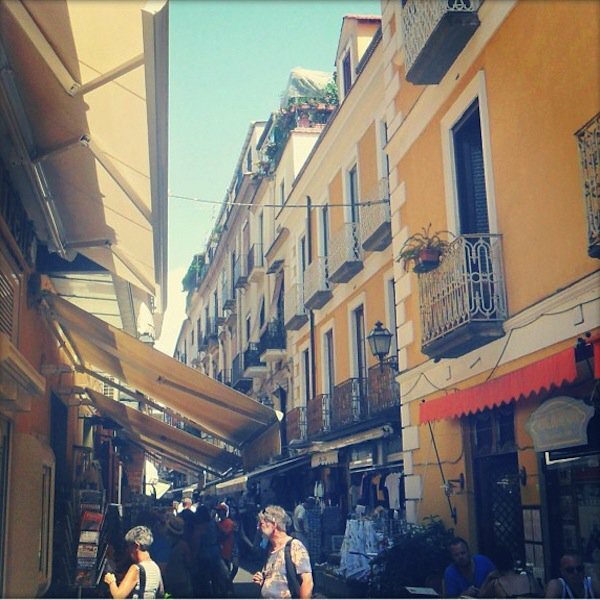 Explore the shops and side streets of Sorrento. 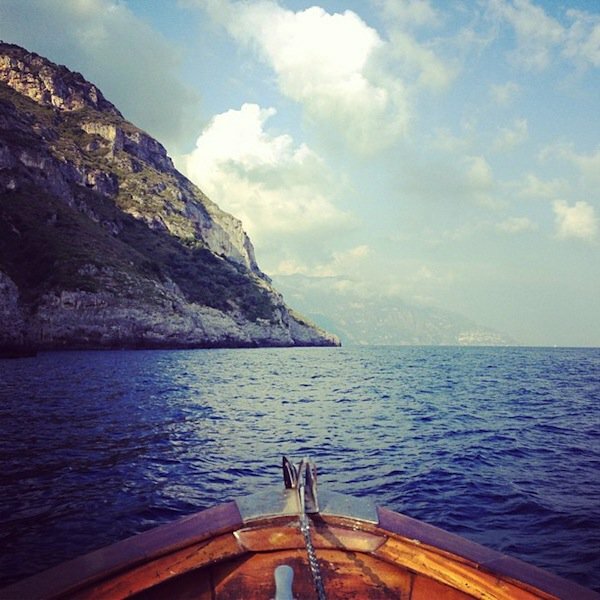 Take it all in off the coast of Positano. 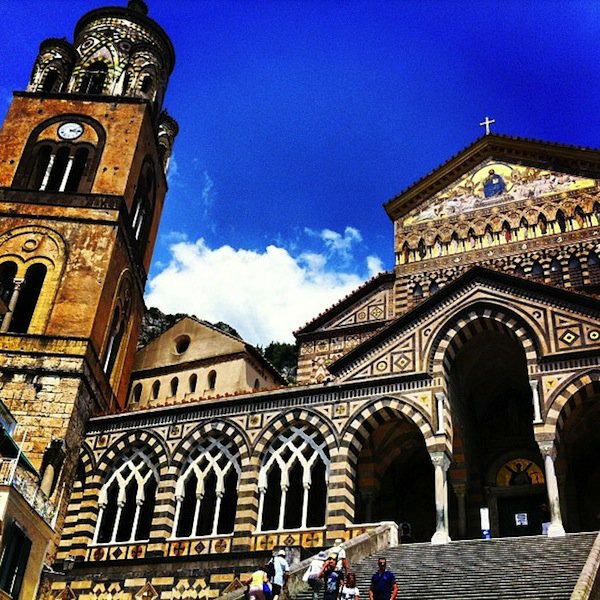 The Cathedral of St. Andrew in Amalfi. 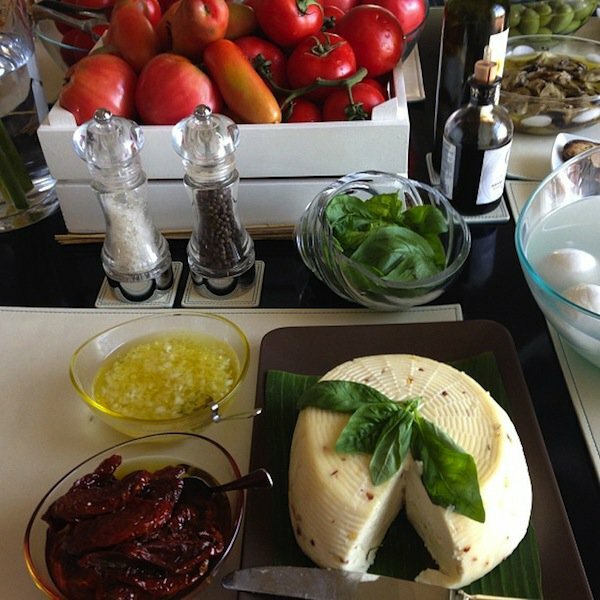 The breakfast spread at J.K. Place in Capri. 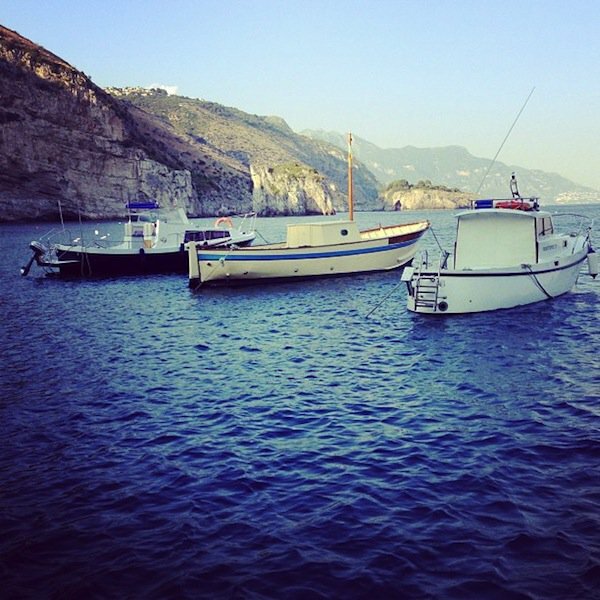 Mingle with fellow boaters by Lo Scoglio. 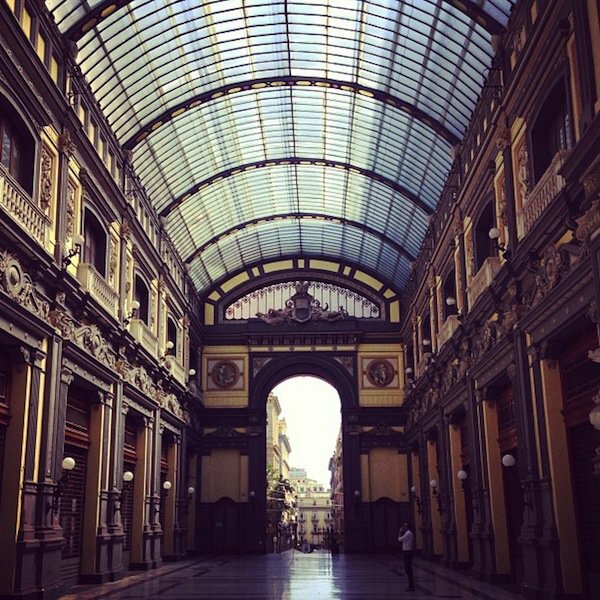 Galleria Principe — typical of the fading beauty you see everywhere in Naples. 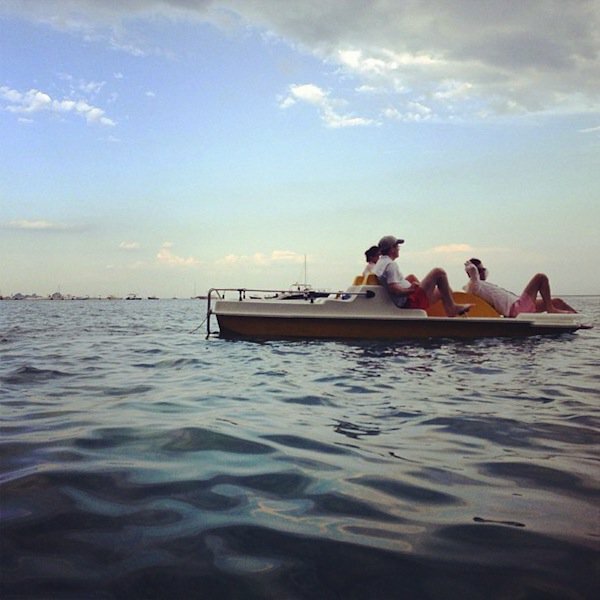 A local's preferred mode of transportation in Maiori. 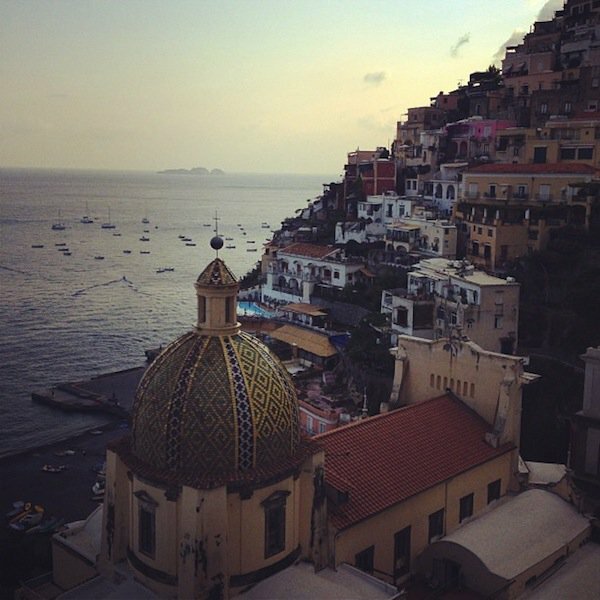 The view from the Champagne Bar at Le Sirenuse in Positano. 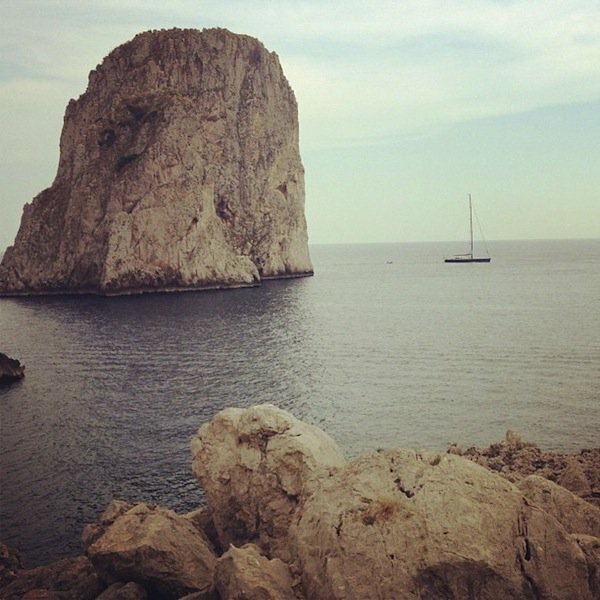 Getting to Capri is as fun as being there. 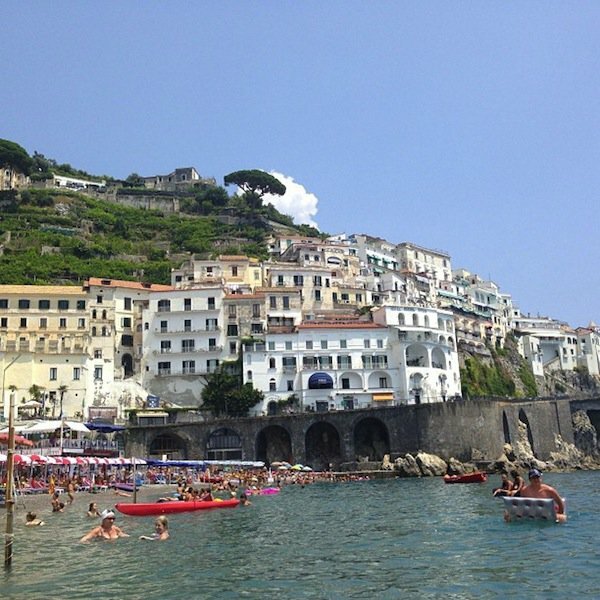 Go for a swim in Amalfi. 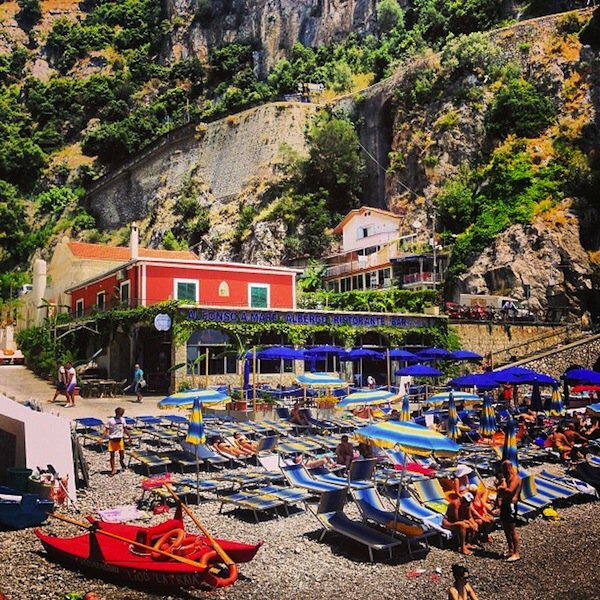 The Amalfi Coast activity of choice, in action at Marina del Cantone. 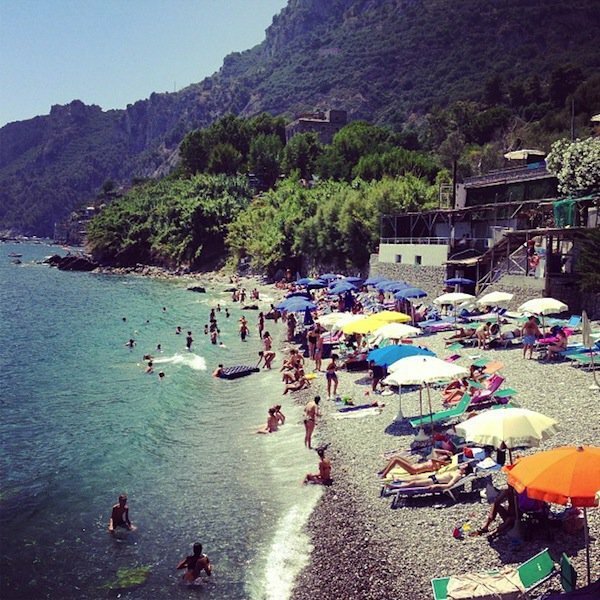 One way to beat the heat in Positano. 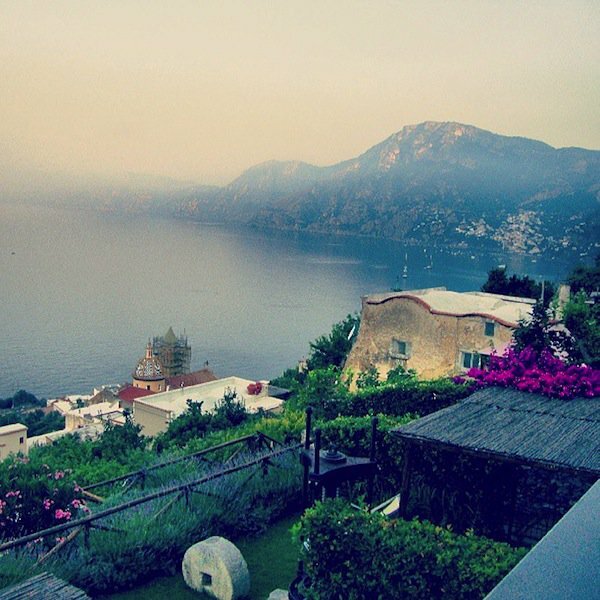 Climb the stairs to your Positano villa. 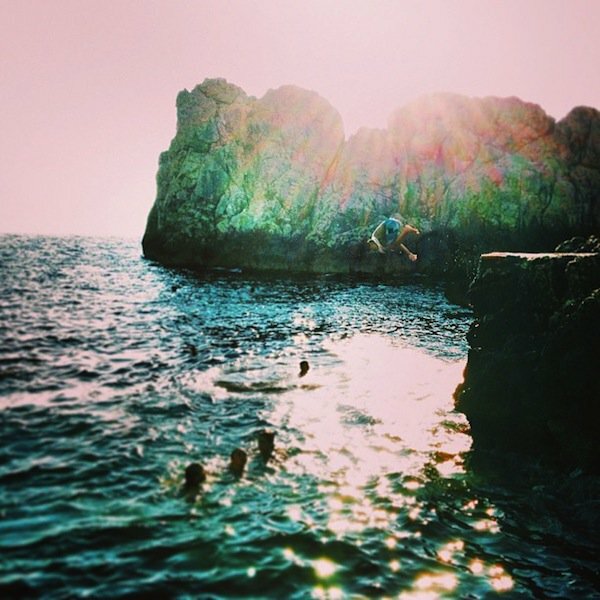 Into the clear blue water of Anacapri. 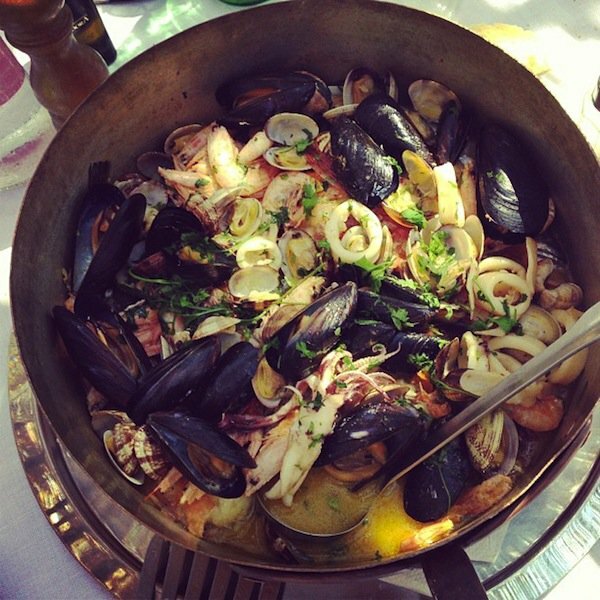 Lo Scoglio's zuppa di pesce. 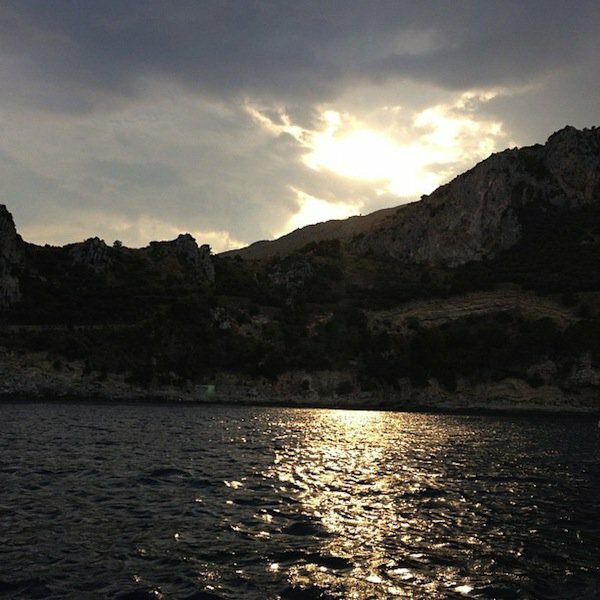 The coast as seen from Praiano. The view will be just as beautiful tomorrow morning.